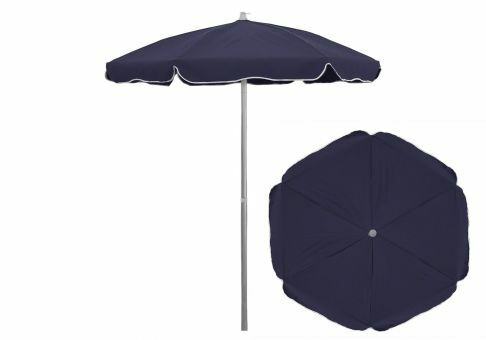 Enjoy the shade of the 6.5 ft. Sunbrella Captain Navy Patio Umbrella by the pool or on your patio. 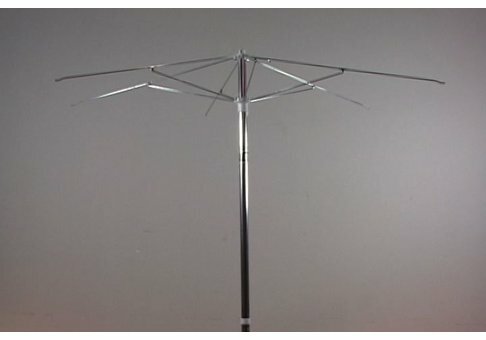 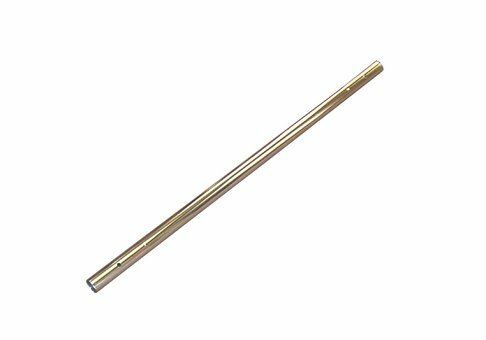 This lightweight umbrella features a pop-up opening system, zinc-plated steel ribs and a manual tilt. The canopy of this umbrella is made of heavy-duty Sunbrella awning-grade fabric, which is known for its high resistance to staining and fading.